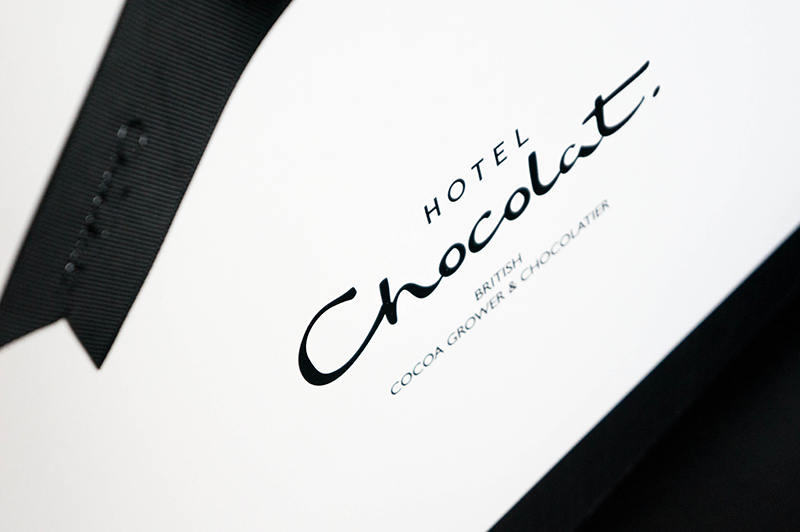 When I hear Hotel Chocolat, the first thing I think about is their mouth watering chocolates, and their hotel and restaurant combinations. So when I was approached to try their beauty range I had to do a little investigating as I hadn't even realised these was one! Only a few days later and I was accepting a package full of the most gorgeous delights any beauty blogger would be head over heels to receive. 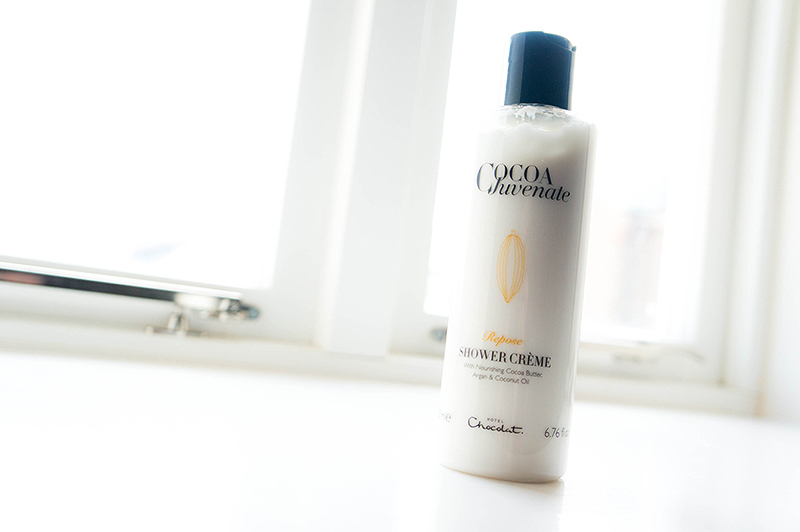 The Hotel Chocolat Cocoa Juvenate Shower Creme* £16 was first out of the beautifully packaged bag. A quick sniff and you're instantly hit with the enveloping aroma of cocoa, shea butter and coconut oil which is intensely hedonistic. I love the musky after smell and one use of this in the shower left my skin soft as silk and the scent lingered for hours after. All the ingredients sport different benefits, but I loved the addition of Rice Germ oil for anti-oxidant protection and Argan Oil, sourced from a cooperative in Morocco, to nourish the skin. As I was coming to the end of my coveted Korres Sandalwood Bodywash it's a welcome addition to my shower. 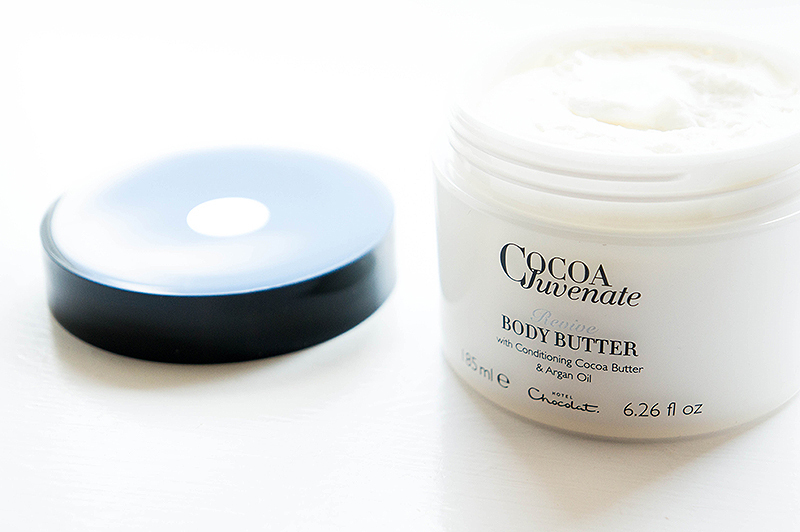 Following up from the same range is the Hotel Chocolat Cocoa Juvenate Body Butter* £21, a thick, opulent cream rich in antioxidants, vitamins and minerals. Open the tub and you can really smell the bergamot (personal favourite), green tea, lime, exotic florals and warm sandalwood. It's like this body butter was created just for me! I do like my more musky fragrances and this goes a long way to ticking that particular box. Not really one to moisturise after a bath or shower, I've found myself actively pulling this from the shelf and applying liberally all over. The pair go together so nicely and I love that this is an alternative from really fruity products that are littering the high street at the moment. Bath time hasn't been abandoned in this set either, with a stunning selection of heavily fragranced candles that I can see myself repurchasing once I've burnt though my current stash. 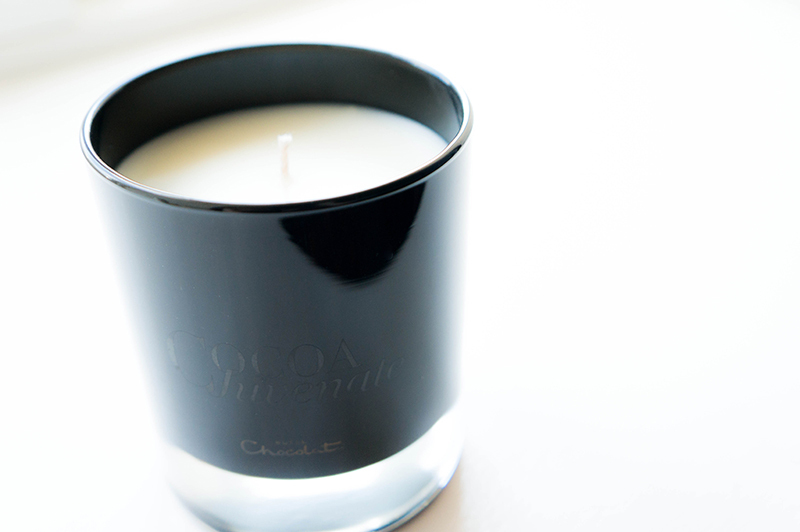 The Hotel Chocolat Cocoa Juvenate Treatment Candle* £30 is a masculine dream! When I read the ingredients I wasn't sure I was going to get on with the scent, but on lighting it leaves the room lightly fragranced with a bouquet of spiced white florals, on a base of musk, sandalwood and leather. Inspired by the scents of the cocoa groves around the Cocoa Juvenate Spa in St Lucia, once lit I can almost feel the warm summer breeze on my cheeks. If you want luxury at it's finest, this candle has to be top of the list, and with 30-50 hours worth of burn time you're sure to see this last you through some warm spring nights. Lastly, I've saved a real gem in the form of a perfume that will bring the entire range together. 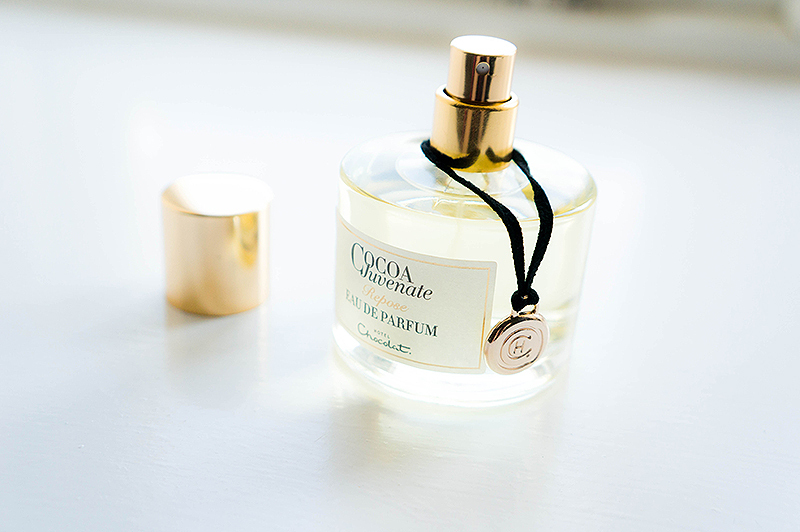 The Hotel Chocolat Cocoa Juvenate Eau De Parfum* £47 just looks so entirely beautiful that I'm looking forward to clearing my vanity dresser to give it pride of place! As it's from the Cocoa Juvenate range, it pulls from the same base notes and throws in some roasted cocoa for good measure. If you like your scents on the warming side, I couldn't recommend it highly enough. Once more, I thought I wasn't going to like it from the description but after a couple of minutes of wear on my pulse points I'm singing a different tune! I've made plans to use this more for long summer nights and pair it with my newly purchased Chloé perfume for during the day. I feel they compliment each other well as they are on fairly opposite ends of the spectrum but share that same musky undertone. 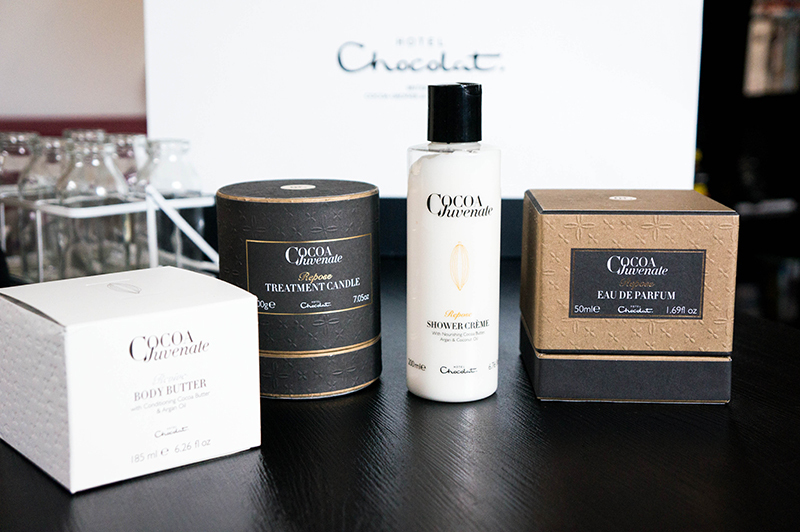 A huge thank you to Hotel Chocolat for putting this set together for me, I feel well and truly pampered! What do you think of the Cocoa Juvenate range?